A design or text engraved on a material. Engraving is proces carving of letters or design into materials. Stainless Steel, Leather ,corian,Fabric Crystal, Titanium, precious stones, brass, coated metals. 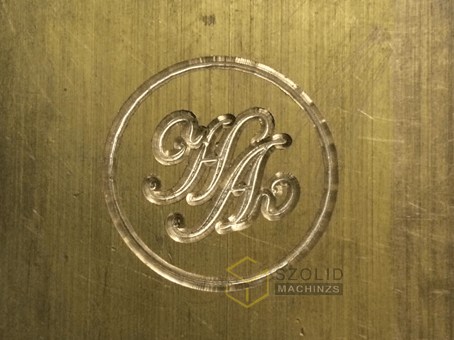 Engraving methods: 3D engraving, CNC engraving, Laser engraving, Cylindrical Engraving, Deep Engraving, Diamond engraving, Dot pen engraving, Drag Engraving, Hand engraving, Ring Engraving, Roll engraving, Rotary Engraving, Rotogravure. Engraving product: Awards, Badges, Door Signs, Gun, Gifts, Jewelry, Key Tags, Knife, Medals, Memorial plaques, Mold, Name Plates, Pens, Pet & ID Tags, Picture, Plaques, Ring, Sculptures, Signs, Stamps, Technical Plates, Tools, Trophy Plates. 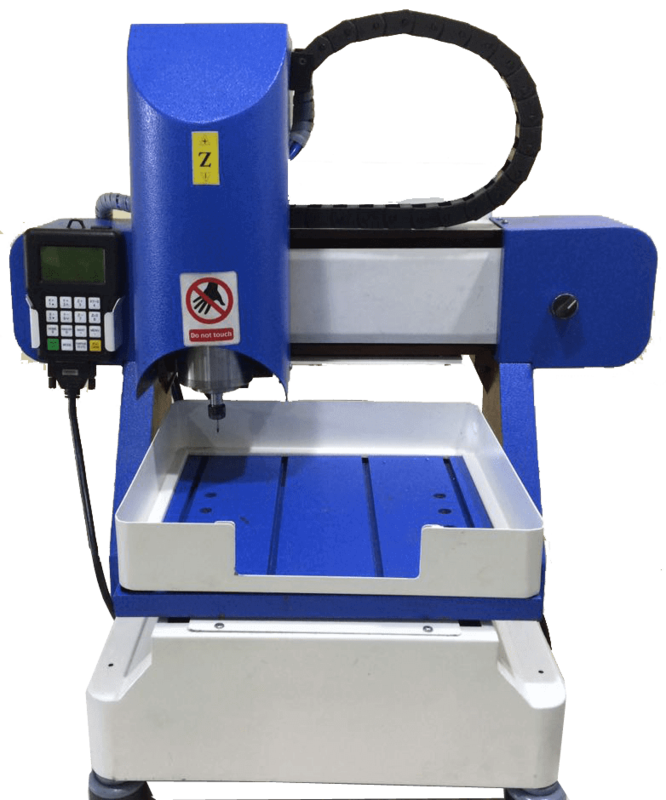 Our Machines are delivers a strong and robust machine construction, smooth drive systems and a modern high-performance controller to ensure the best edge finish possible. 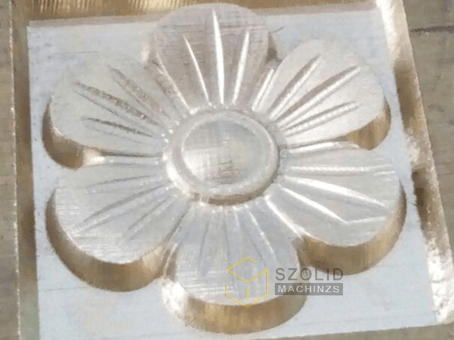 Szolid Machinzs increase productivity and quality while maintaining the best consistency available in the industry. High-and low-volume production of component parts in all materials is easier with the right machine and accessories from.